The spin that gold is money and fiat does far more damage than you may suspect. The only way to get gold really through the 1980, which is $2300 adjusted for inflation, requires the majority to get behind it. The majority look at the facts. Gold declined for 19 years and it was still “fiat”. Gold is declining now and it is still “fiat”. Gold did not rise in proportion to the increase in money supply proving the theory of the quantity of money does not hold up in the short-term. 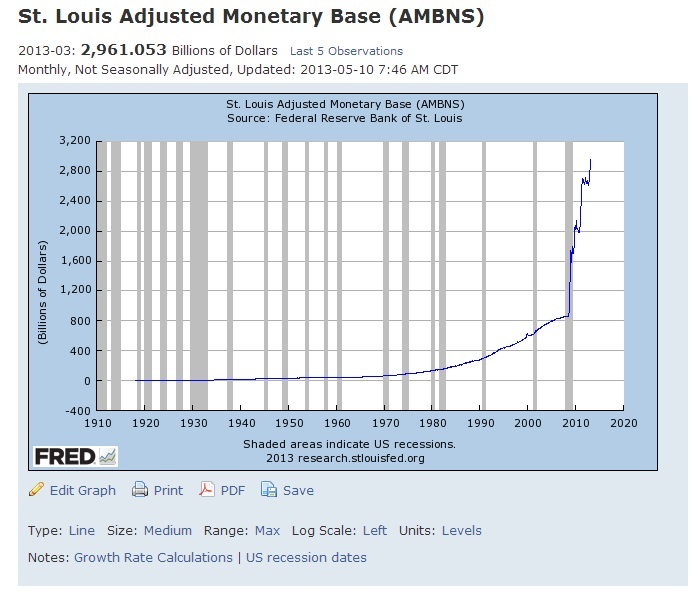 Gold was $700 in 2007 and money supply increase 375%. Gold should have been almost $2700. The serious people do not want to hear about fiat, Fort Knox, or systemic manipulations. They are plain and simple – show me the money. So the more wild the stories, the LESS likely you will ever increase the choir and the gold promoters run the risk of causing the flock to lose a fortune and leave. This is about the facts. Nothing more. When gold is ready, it will not rise all by itself. It must do so with the rest of the markets in line.